Academics. Diplomats. Young professionals. Students. JDI Youth Dialogue is a unique project organized by Junior Diplomat Initiative (JDI) in cooperation with Allianz Cultural Foundationt that takes place in form of an annual international conference. 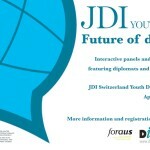 JDI Youth Dialogue brings together three different worlds: academisc, diplomats and young professionals. These three groups meet and share their points of view on key topics of international affairs. Through the active engagement in the conference discussions all three groups are able to benefit from JDI Youth Dialogue and contribute to the understanding of current topics of international relations and diplomacy. The main partner of the project is Allianz Cultural Foundation. Find out more. 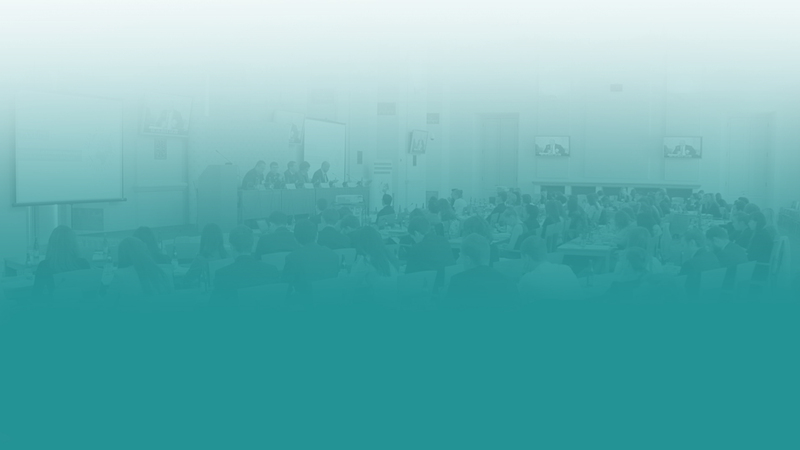 On April 7 the international conference JDI Youth Dialogue 2014 took place. More than 100 university students, honourable guests from the Czech Republic and abroad interested in the topic – European External Action Service – participated in the conference. The international conference JDI Youth Dialogue 2013 dedicated to the topic “Czech Republic and Western Balkans: a Common Future in the EU?” took place on April 8.